Extensive Licenced Premises located in the Centre of Crumlin. 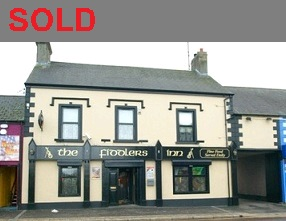 Let to Crumlin Inns (2010) Limited and producing a gross rental income of 39,000 GBP per annum. Closing date for offers: 12 noon Thursday 6th December 2012.